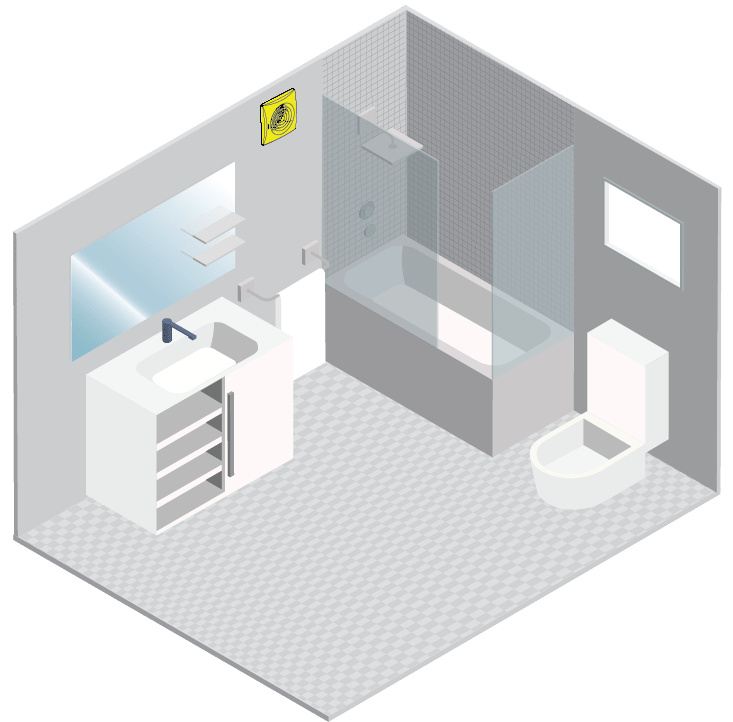 These factors play a part in determining which bathroom exhaust fan will be suitable for the desired application. 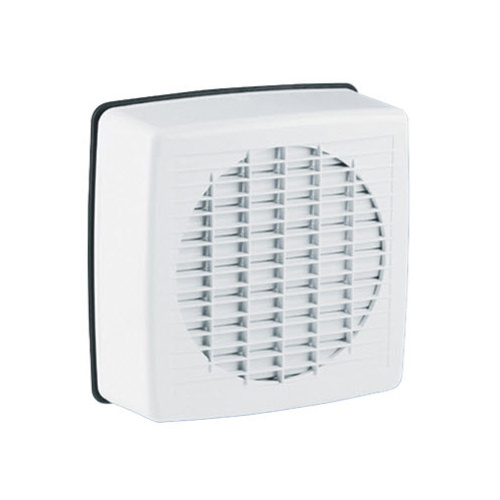 Exhaust Fan can also be used to help eliminate condensation and mould in moisture exposed spaces. This is a general guide to the majority of exhaust fans. If you have any questions regarding your own exhaust solution, please feel free to call us on 03 9095 6933. 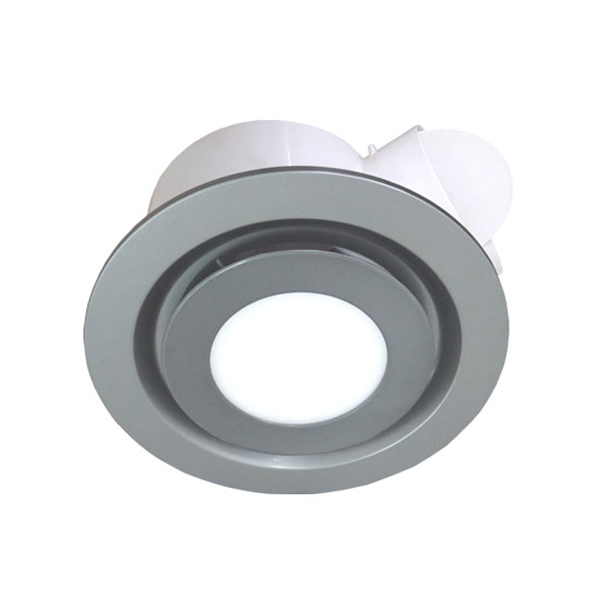 A ceiling exhaust fan, as the name suggests, is an exhaust fan that is mounted on a ceiling. 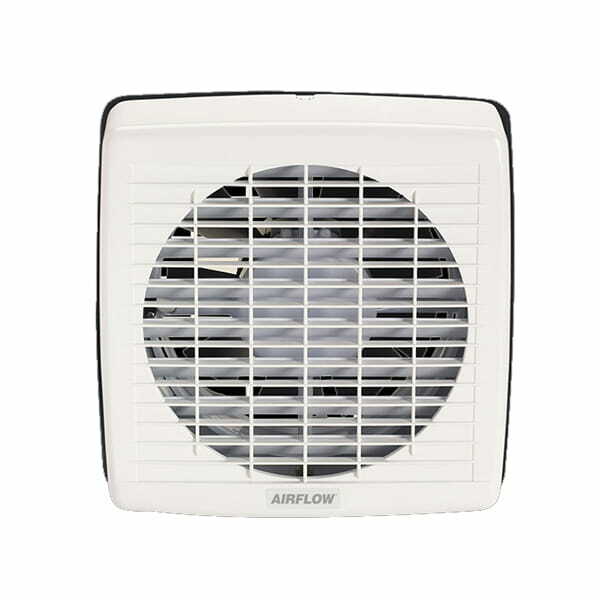 These fans expel air upwards through the ceiling and can be exhausted into the roof cavity or ducted to be exhausted outside. A ceiling exhaust fan is one of the most popular methods of ventilating a room. When choosing a ceiling exhaust fan, consider the capacity (airflow) required – usually based the room size and its use. 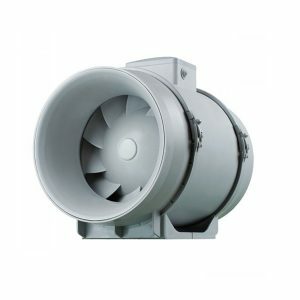 Secondly what hole-size is required (especially if replacing an existing fan), and thirdly does the fan need to be able to connect to duct work. 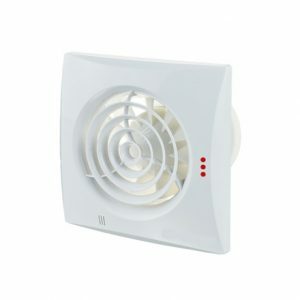 Is the fan a new installation or are you replacing an old fan? If you are replacing an old fan you will need to completely remove the old fan and measure the hole size. For a new installation the hole size is less of an issue, as you will need to cut a hole in the plasterboard regardless. Do you wish to duct the fan? The majority of ceiling exhaust fans are now being ducted outside, however if you have a well ventilated roof space you may wish to vent into the cavity. If you are ducting the fan its best to keep the duct run as short and direct as possible. 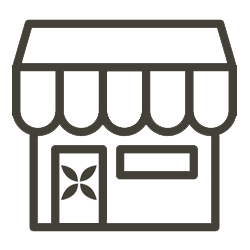 Browse some of our most popular ceiling exhaust fans below, or, view our complete range by clicking on the button. 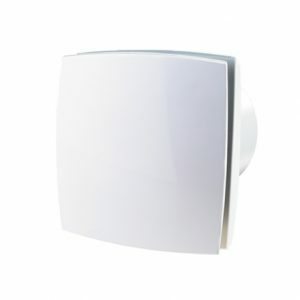 A wall exhaust fan is particularly useful where there is limited ceiling / roof space. 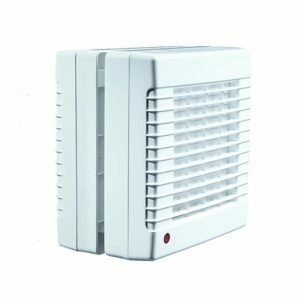 We have several styles of wall exhaust fans including those where the wall fan motor is located on the inside of the room and those located on the outside of the wall. 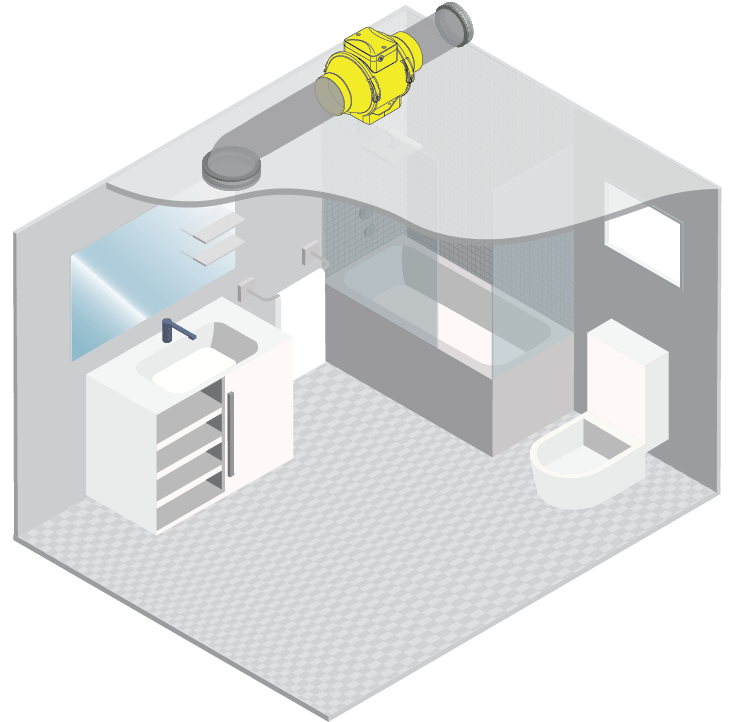 Our range includes a variety of exhaust capacities ranging from your standard toilet performance to large areas requiring a high capacity exhaust fan. 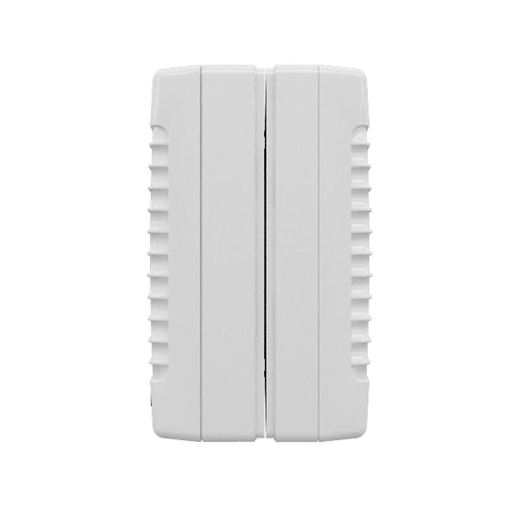 Typically a wall fan will consist of the motor component (inside) with ducting or tubing leading to an external vent. 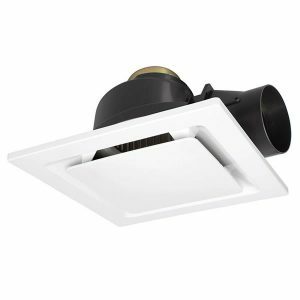 There are a few things to consider when installing a wall mounted exhaust fan. If you are replacing an old exhaust fan you will need to remove the wall fan and measure the hole size. It is also necessary to measure the depth of the wall. For a new installation you just need to be sure your fan is suitable based on the depth of the wall – you will need to make a suitable hole in the wall to accommodate the fan. Remember that if not selecting one of exact size, it is usually easier to make a hole bigger rather than filling in a hole to make it smaller, depending on the wall material of course. Browse some of our most popular wall exhaust fans below, or, view our complete range by clicking on the button. 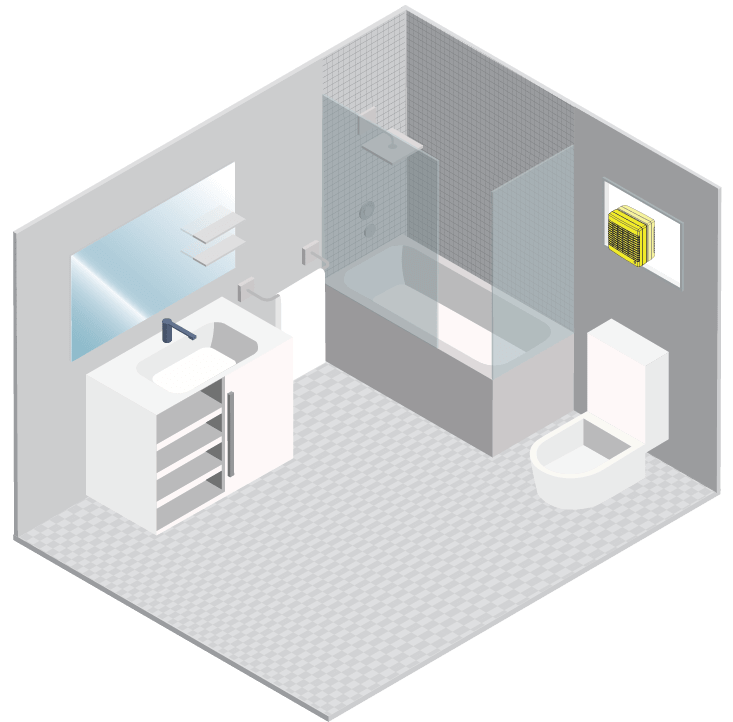 Bathroom diagram with a wall exhaust fan. 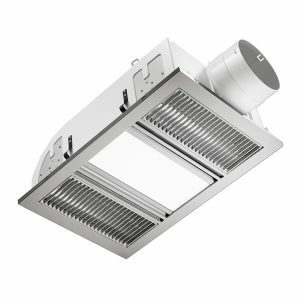 An inline exhaust fan is usually installed directly into the ceiling cavity and typically mounted in-between lengths of ducting. 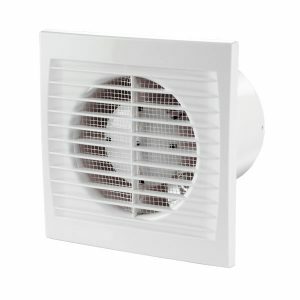 Inline fans are popular for areas that do not have clearance or roof space for a ceiling exhaust fan. Using an inline exhaust fan within the roof cavity often results in reduced noise. 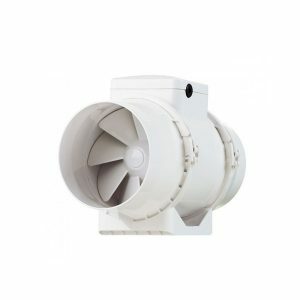 Axial motors have a single propeller suited to installations with short measures of ducting, minimal bends and no branches, and are designed to move large amounts of air at very low pressure. 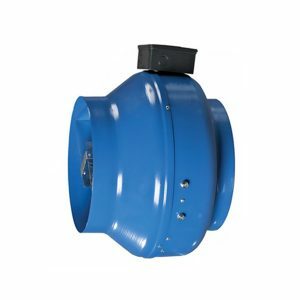 Centrifugal motors are suited to installations with longer measures of ducting and in applications where there may be bends and branches. They move large amounts of air against high pressure. This means the fan will retain its capacity very well over a long duct run. Mixflow motors are as the name suggests, a mixture of axial and centrifugal showing centrifugal characteristics from 150mm size up and axial characteristics for below this size. Can be used with longer measures of ducting with bends and branches. 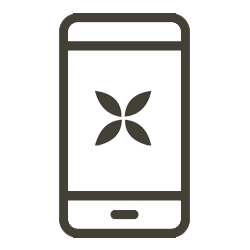 For your convenience each inline fan listing comes with a pressure curve. We also include all other relevant information including specs and dimensions. 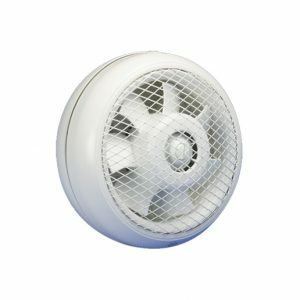 Browse some of our most popular Inline exhaust fans below, or, view our complete range by clicking on the button. 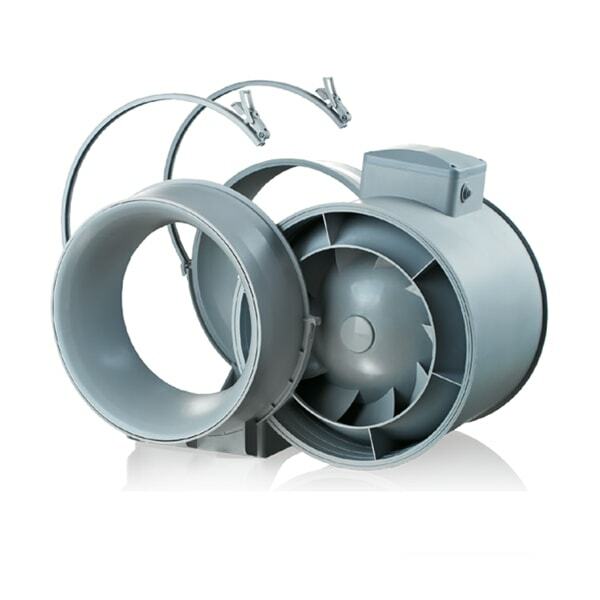 Window exhaust fans are commonly used in apartment blocks and units that may have limited roofspace to work with. Practically they can be installed in any area that requires ventilation. 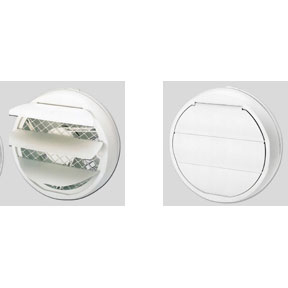 Window fans consist of two parts which sandwich together via a hole in the glass. 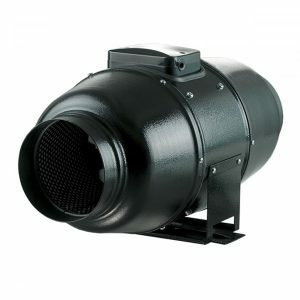 This provides a weatherproof seal whilst giving you the functionality to exhaust directly to the outside. 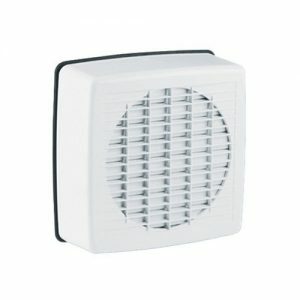 A window fan expels the air directly outside to help ventilate an area, mostly for bathrooms and kitchens. The most critical consideration when deciding on which window fan to purchase will be the hole size. It is important when replacing an old window fan to remove the existing unit so you can accurately measure the diameter of the hole in the glass. You can then use this measurement to select a new fan. If installing a window exhaust fan in the first instance, you will require a glazier to cut the hole in the glass. 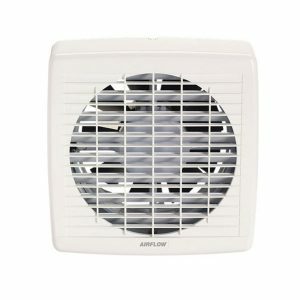 Browse some of our most popular window exhaust fans below, or, view our complete range by clicking on the button. 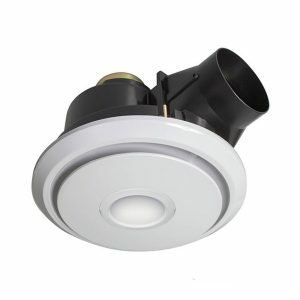 Ceiling mounted units can also come with a light or as a 3-1 (exhaust / heat / light). 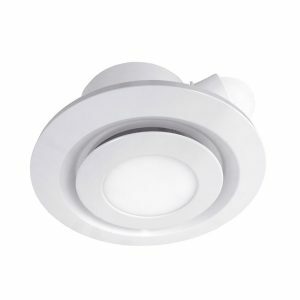 We have a large range of 3-in-1 or single light exhaust fans with varying capacities, designs and functionality so you can pick the one best suited for your situation. 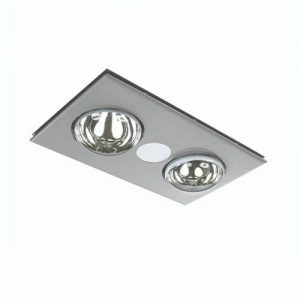 We have some with more light, some with more heat lamps and even a range that come with a remote control as standard. You will find that the majority of models come with either a silver or white fascia. The 3-in-1 fans come with the added functionality of a built-in heat lamp element and are very popular in bathrooms, the added convenience of having multiple functions from one unit can be great for saving space. Heat lamps are designed to provide heat when you are directly positioned below them, making them a popular choice for the winter months. The process of selecting your light and or heat unit with regards to the exhaust fan is the same as any other unit. If you are replacing an old exhaust fan you will need to remove the fan and measure the hole size. For a new installation you will simply have to cut the hole in the plasterboard as per the requirements of the fan you select. 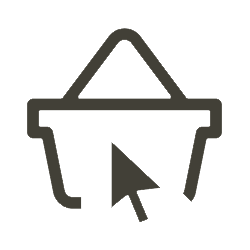 Browse some of our most popular light and or heat exhaust fans below, or, view our complete range by clicking on the button.